Create and relax in a safe, infection-free environ-ment with nature’s essential oils. Diffusing essential oils will release natural bacteria and vira fighters, dispelling bacteria and virus on the air and in your body system through your nasal congestion. Thus, helping you relax and breathe easily of its natural aroma filling the room. Also unlike other essential oils. 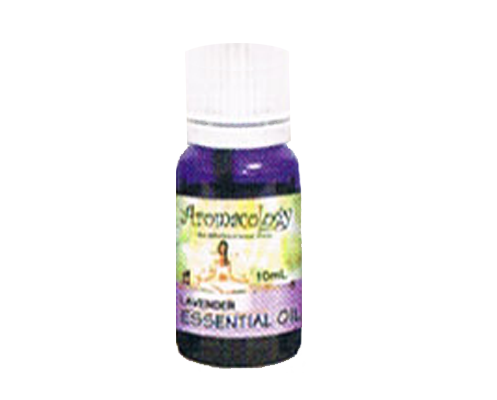 Aromacology essential oils are gentle to the skin even if directly applied. Usage. 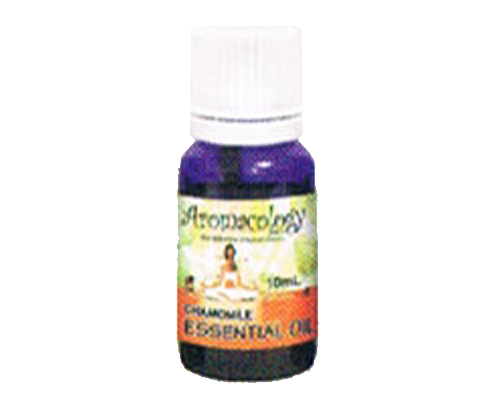 Add 3-6 drops of your favorite Aromacology essential oils into the well of the burner. Switch on the Aroma Lamp and allow to burn for up to 20 minutes. The relaxing aroma of Chamomile essential oil, described as “apple and straw”, is a natural disinfectant with relaxing sedative properties. Enhances inner peace and helps promote sleep. One of the most useful essential oil. It is anti-septic, anti-bacterial and anti-viral. It soothes sore throat; make you breathe easier and as well as to combat colds and flu. Fantastic on skin ailments such as burns, blisters, and insect bites. Aromathorapist use Lemongrass for stress related conditions, headaches, insect repellent and soothing cooling herb that increase perspiration and relax muscles. 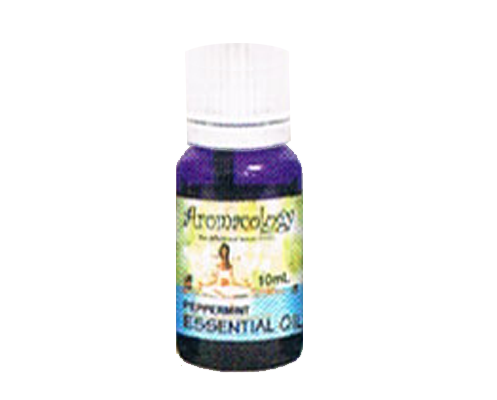 The familiar aroma of Mentha Piperita is known for both warming and cooling properties. Friendly to the sinuses; and useful against headaches, scabies, flatulence, mental fatigue and nervousness. 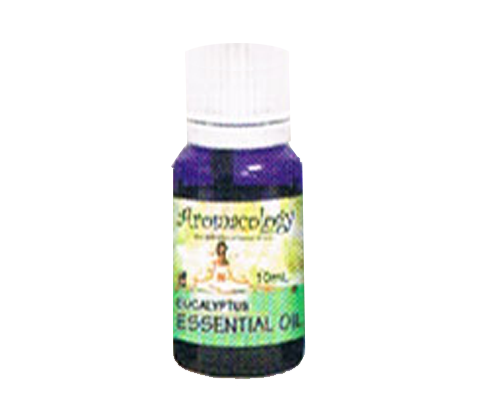 It is also useful to the muscular system especially for women during monthly cycle or menopause. 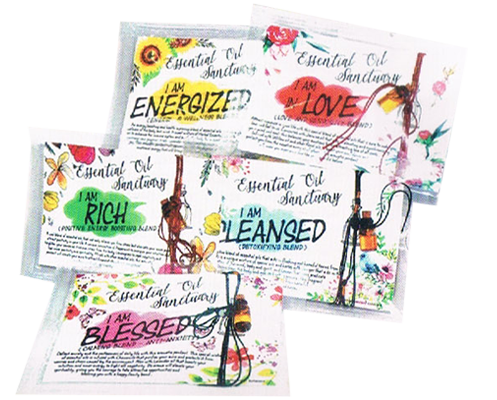 Mental stimulant and energizing, it is used to enhance well-being. A well-balanced and full-bodied aroma. Herbalist regards Lavender as the most useful and versatile essential oil for therapeutic purposes for anti-depressant, mental stress, calming and deodorizer. It also has anti-septic and analgesic properties which will case the pain of burn and prevent skin infection.